Kemtile are the sole UK agents for Wiedemann-Technik stainless steel drains and channels, developed and refined over 70 years, and recognised as the best available today. Designed and built without compromise, Wiedemann-Technik drainage systems reflect the company's philosophy to manufacture products that meet and exceed customers' expectations. The product uses the best quality stainless steel which ensures a long and hygienic service life, and provides a cost-effective drainage solution. Drainage channels in the factory or production floor must be able to sustain serious wear. The channel in the floor is a natural break in the overall structure of the floor and as such has the potential to fail if not installed correctly mainly due to the constant wear and tear of fork lift trucks travelling over them every day. 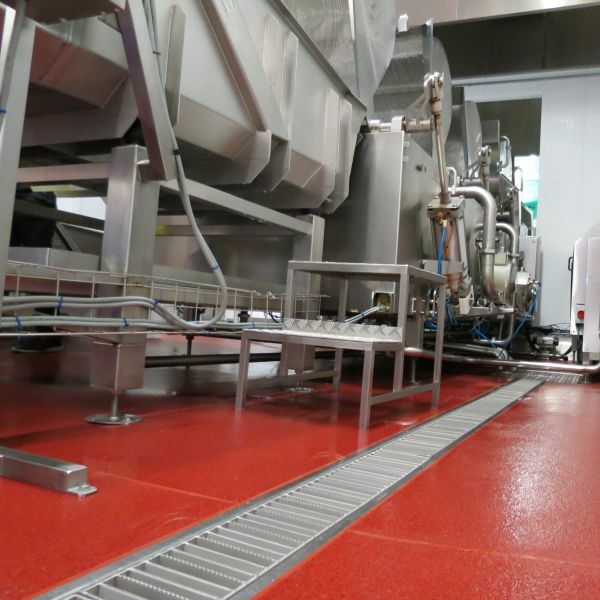 The Wiedemann policy of continual consultation with customers on hygiene solutions has led to the development of an extensive range of products for the food and drink industry all of which are suitable for tiled or resin floors. 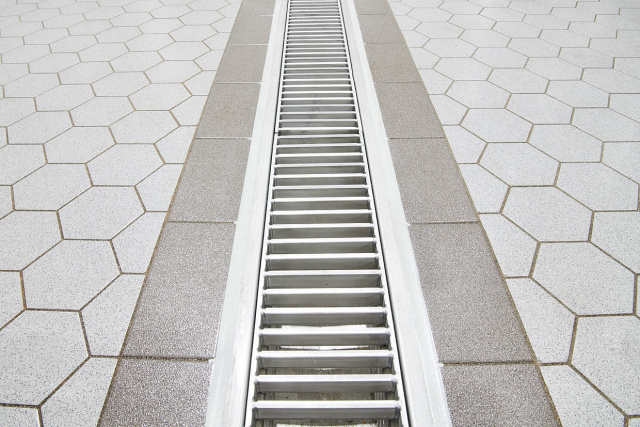 The range includes drains and covers, channels, as well as bespoke systems for specialist applications.